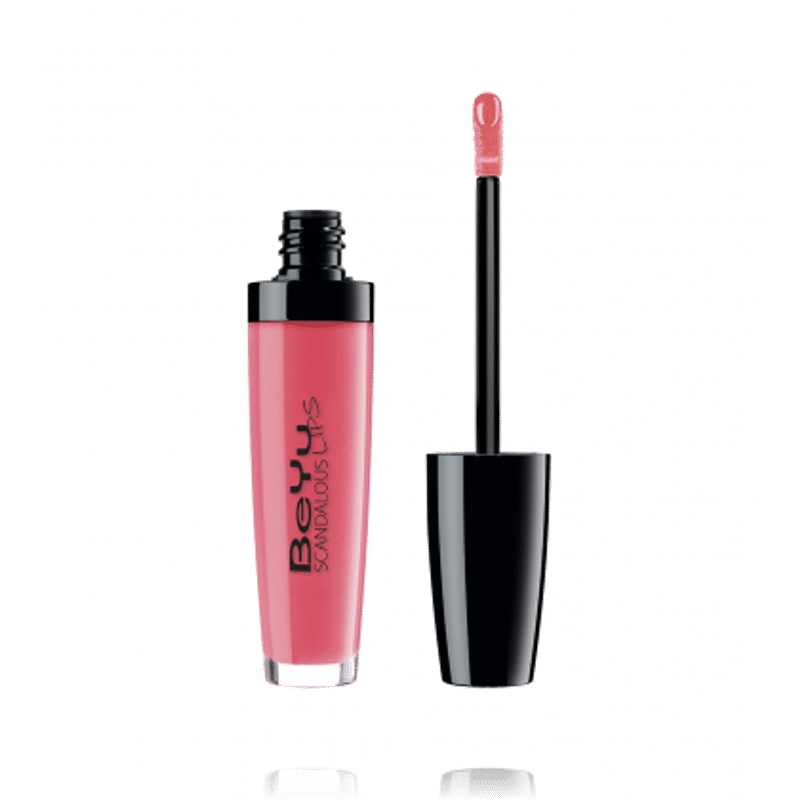 Beyu Scandalous lips is light-as-a-feather gloss with an exclusive sheen. 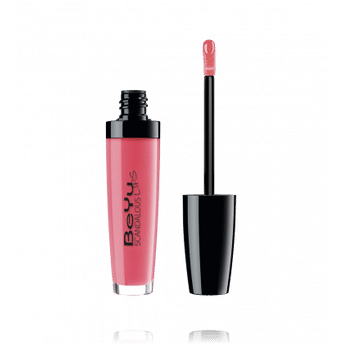 It gives a voluminous lips with the popular "wet look", giving you a diva look. Creamy, gel-like gloss for a sensational mirror-like sheen without stickiness. Lightly tinted lips with a touch of color and floral fragrance. Optical volume effect thanks to hyaluronic acid.